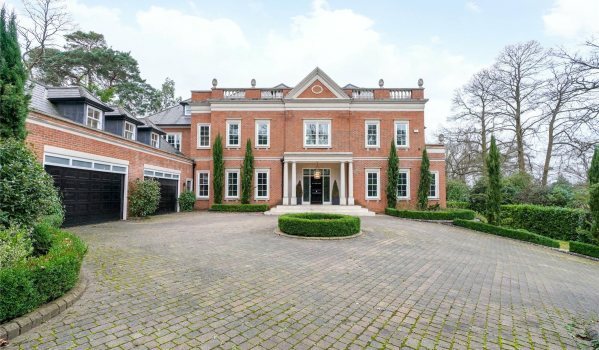 Last month’s most popular homes for sale don't come cheap, with asking prices ranging from £1.4m to £14.5m. 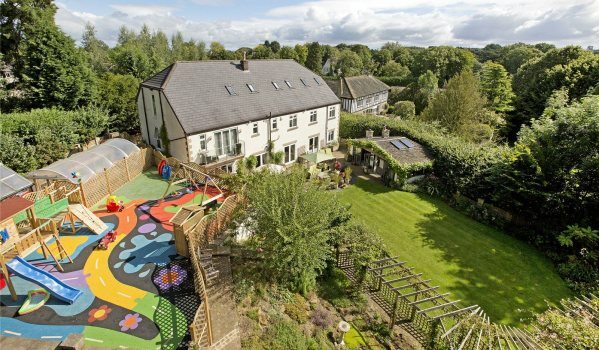 Taking the top spot in March is this stunning family home that will excite parents and children alike. The landscaped gardens are home to a colourful play area that’s been kitted out with a jungle gym, swings and slides, while grown-ups can enjoy the purpose-built detached summer house which has a built-in barbecue and a pizza oven. There’s no shortage of space to entertain in this home, with six reception rooms and an enormous kitchen that make it perfect for parties. Your guests will have plenty of space to park on the sweeping driveway, and when they step inside, they’ll be greeted by a grand hallway with an oak staircase and ornate chandelier. Slipping down into third place after topping the list in February is this sprawling family home that was built in 2014. Its mod cons include a Control 4 sound system, Rako lighting system, underfloor heating and CCTV. Additional perks include a feature walnut staircase, a bespoke kitchen by Stonehams and a master bedroom with a dressing room. 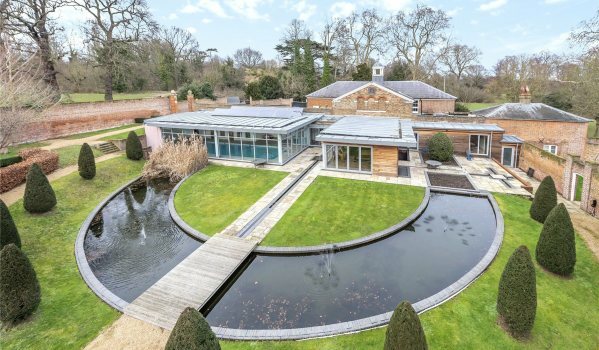 For a cool £7m you could buy this home which sits in 1.5 acres of land on the sought-after Wentworth Estate. 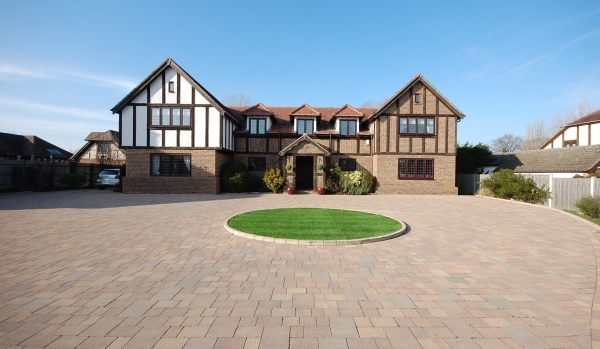 The vast 12,500 sq ft home contains seven bedrooms, seven bathrooms, a games room and staff accommodation. Petrol heads will be particularly excited by the underground garage, which offers space for several supercars. If you’re looking for country living within easy reach of the centre of London, Beech Hill House should fit the bill. It boasts far-reaching countryside views and comes with three acres of land, but also sits a short drive from Loughton Underground Station. There’s also opportunity for multi-generational living, thanks to a detached annexe and studio. 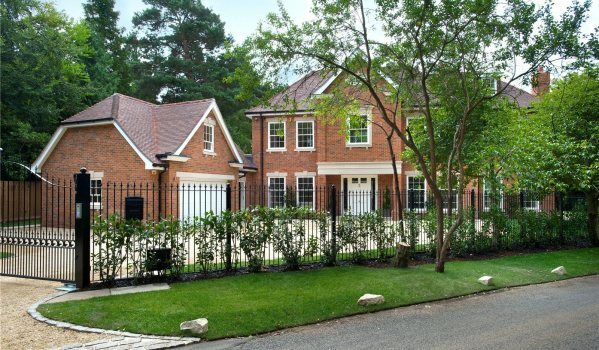 This recently built home lies down a leafy private road just outside the village of Sunningdale near Ascot. A trendy walnut kitchen sits at the heart of the home and is packed full of high-end integrated appliances. Other luxuries include a media room and a studio above the double garage which could be used as an office space, gym or guest bedroom. 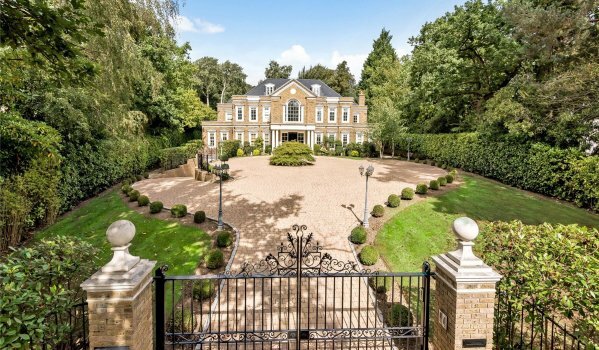 Fancy a mansion in the exclusive enclave of St George's Hill? This luxurious home wouldn’t disappoint. 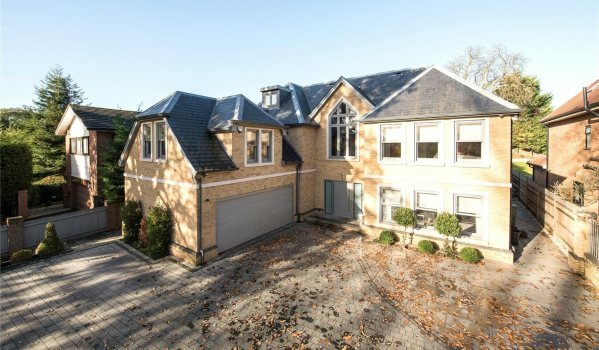 Outside you’ll find landscaped gardens that adjoin St. George’s Hill Golf Club, while inside you’ll find a swimming pool, sauna, gym, home cinema, wine room and an impressive total of eight bathrooms. Available via John D Wood & Co. 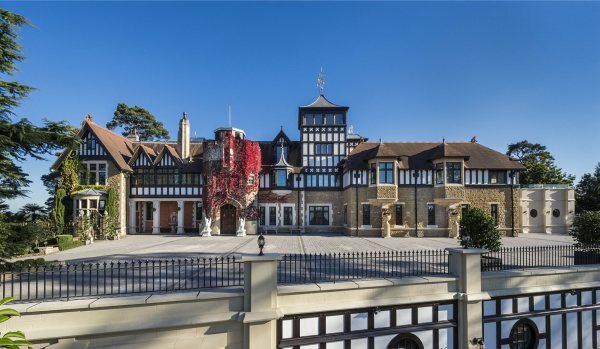 If you’ve ever wondered what a £14.5m home looks like you aren’t alone, as this historic Grade II-listed mansion has appeared on our list on several occasions. It’s an outstanding blend of old and new, with period features such as oak panelling and hand painted ceilings sitting alongside extensive contemporary leisure facilities. Dating back to 1756, this unique home underwent a major transformation by developers in 2007. Little of the original property remains, but exposed timbers and feature brickwork in the hallway add character to an otherwise modern home. Two acres of beautifully landscaped walled gardens surround the house and the grounds also contain a two-bedroom bungalow. 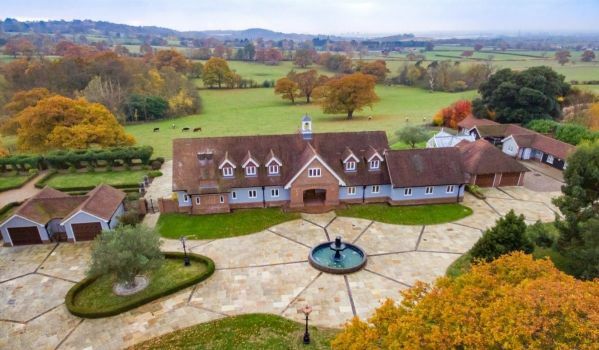 The final home to make the list is this palatial manor house, which thanks to its own helipad, is just a 12-minute flight into the centre of Manchester. Its 16 acres of land also include a lake with a summer house, tennis court, golf green and a heated swimming pool. If you're after equestrian facilities, there's planning permission in place for five stables, a tack room and hay store.